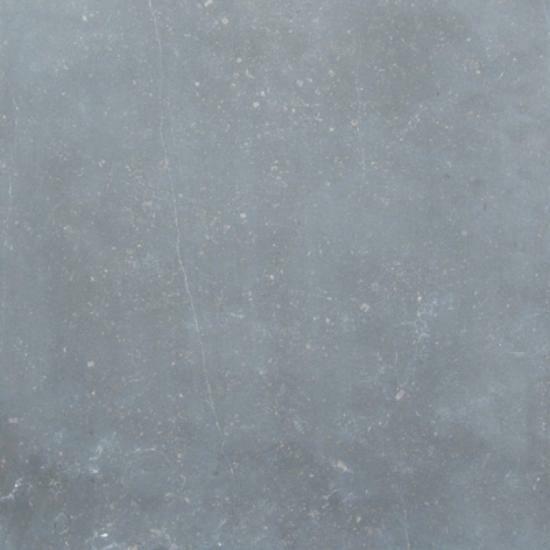 Asian Blue is a consistently coloured oriental limestone tile with bags of natural character, suitable for both interior and exterior use. 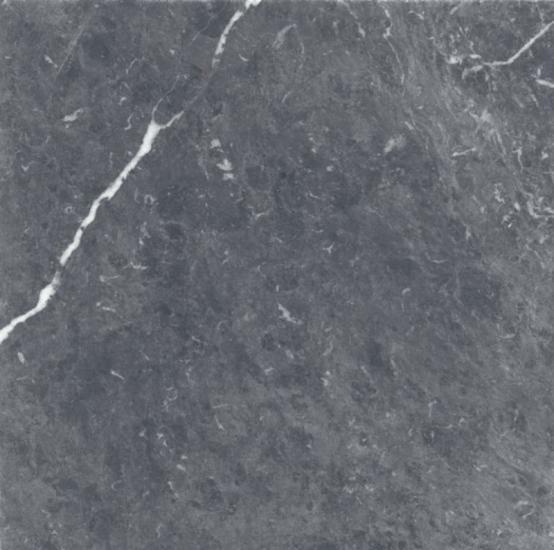 White flecks and subtle veining, Asian blue limestone will provide a bold yet natural looking finish. 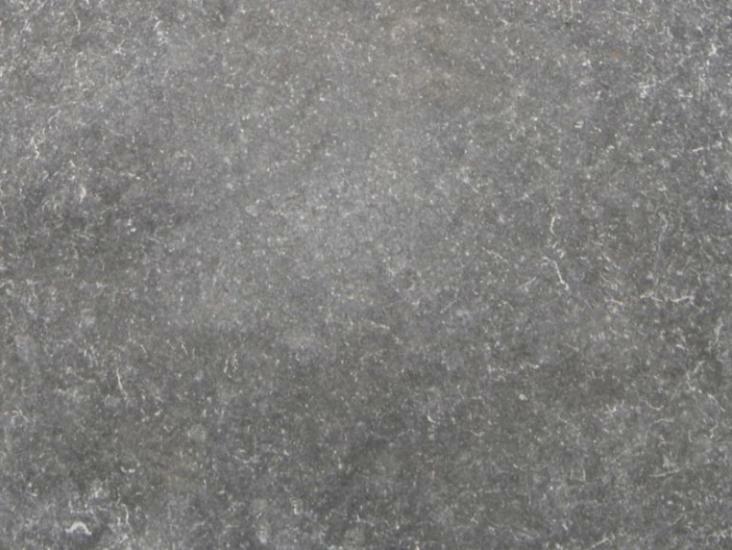 This Antico finish is created by hand honing the tile then is roll washed or tumbled to give a worn look impression.